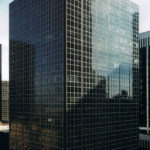 A 330,000-square-foot office property with a ten-story parking garage attached in Cleveland, Ohio. Montero Partners, Ltd. acquired the property in January 1997, and within five months, increased the occupancy to over 95% from 70%. Base building improvements including lobby and common areas have been completed. 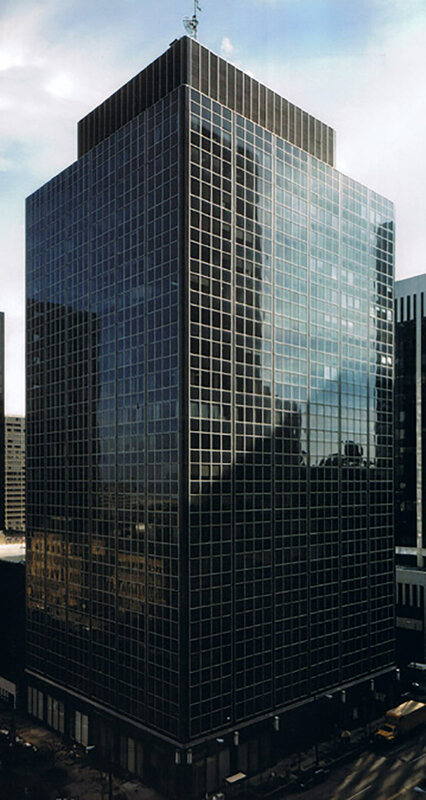 Montero Partners, Ltd., sold its interest in December 1999.